Sign up at this link to receive the Lenten reflections via email each day! 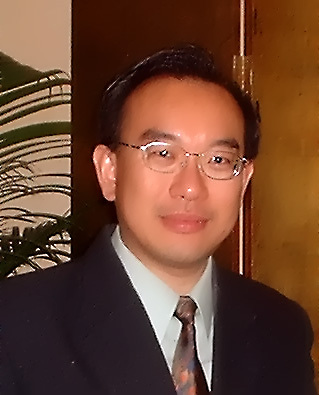 Jonathan Y. Tan, Ph.D. is a member of the steering committee of the Society of Asian North American Christian Studies (SANACS) and author of Introducing Asian American Theologies (Orbis, 2008). He teaches theology at Xavier University in Cincinnati, Ohio.